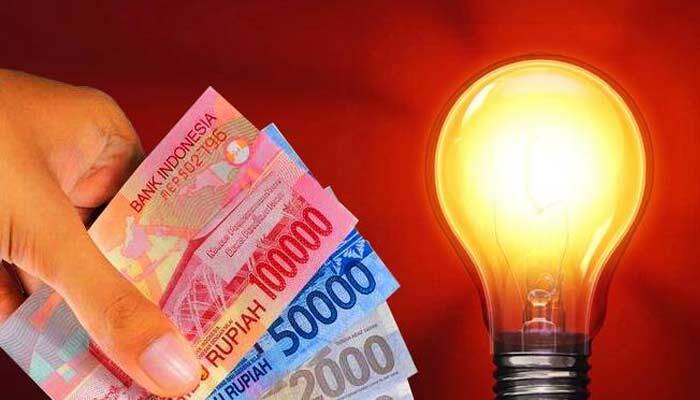 JAKARTA – PT PLN (Persero) informs that 12 groups that follow the electricity tariff mechanism Tariff Adjustment (TA) is cut in August 2016. These cut is due to the strengthening of the rupiah against the US dollar, one of variables used in formulating electricity rates. The fall of oil prices (Indonesian Crude Oil Price / ICP) helped widen the difference of tariff reduction. The rupiah exchange rate against the US dollar in June 2016 rose by Rp 64.6 from the previous (May 2016) amounted to USD 13419.65 / USD to Rp 13355.05 / USD. ICP in June 2016 fell USD 0.18 / barrel, from the previous (May 2016) amounted to USD 44.68 / barrel (May 2016) to USD 44.50 / barrel. Meanwhile, inflation in June 2016 increased by 0.42%, from the previous (May 2016) of 0.24% to 0.66%. The electricity tariff adjustment is in accordance with regulation by Energy and Mineral Resources (ESDM) No. 31/2014, as amended by ESDM No. 09/2015. This candy stated that the adjustment imposed every month, adjusting the changes in the exchange rate of the rupiah against the US dollar, oil prices and the monthly inflation. With the TA mechanism, electricity tariff every month is possible to go down, fixed, or increased based on changes in those three variables. As a result of changes in the value of those three variables, electricity rates in August 2016 in Low Voltage (TR) is cut to Rp 1410.12 / kWh, electricity rates in Medium Voltage (TM) to 1084.66 / kWh, electricity rates in High Voltage (TT) to Rp 971.01 / kWh, and electricity tariff in the Special Service to Rp 1593.78 / kWh. · Special services TR / TM / TT. Meanwhile, 25 other fare categories are beyond the fare cut. Small household customers of 450 VA and 900 VA, small business and industry as well as the social customer is included in the 25 fare categories. Customers in this group can still be given subsidies by the government.